There are many acts of kindness one can do to help others all year long. 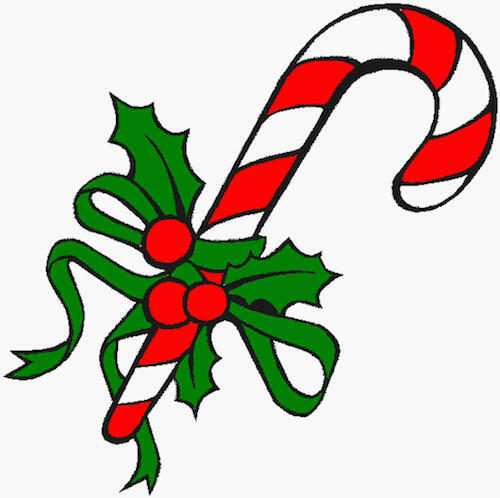 In the spirit of Christmas this year, donate books, food, clothing and toys to those in need. Sometimes the most treasured gift of all can be the gift of time you spend with others. Signed Copies of Books for the Holidays! 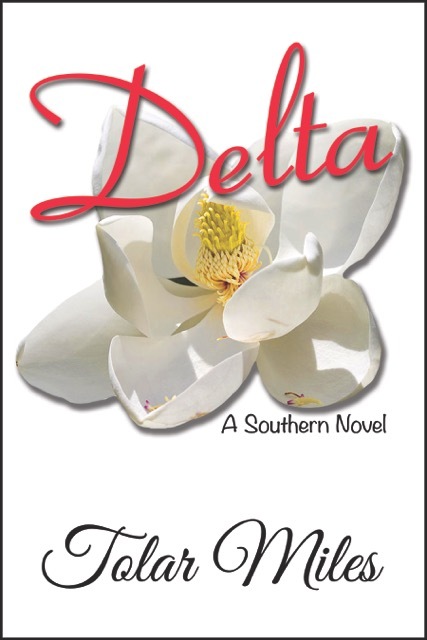 Enter a Giveaway… Sassy Southern Fiction!